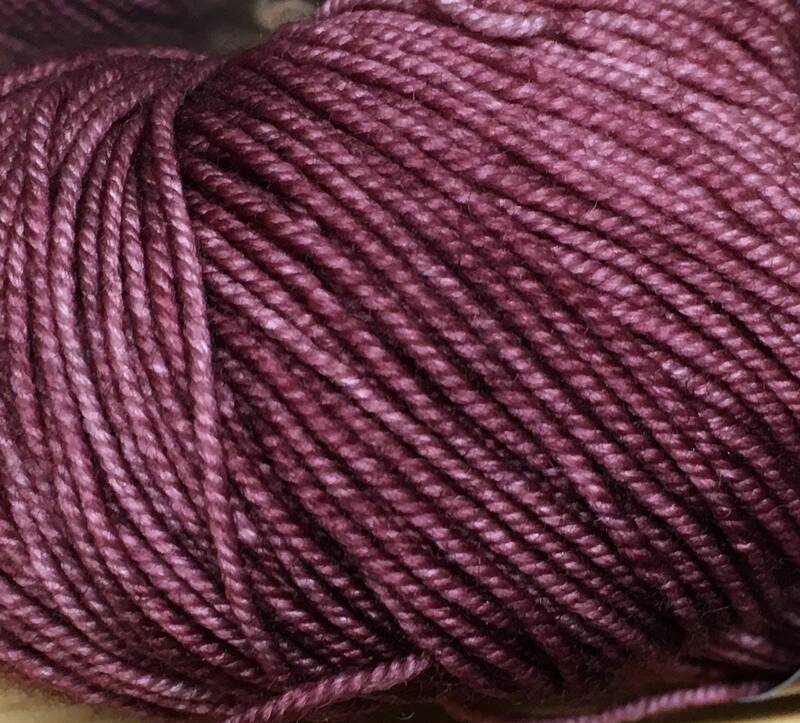 Deep Carnation tonal color sport/sock weight yarn by Ella Rae. Perfect for socks, shawls, scarves and other light weight items. 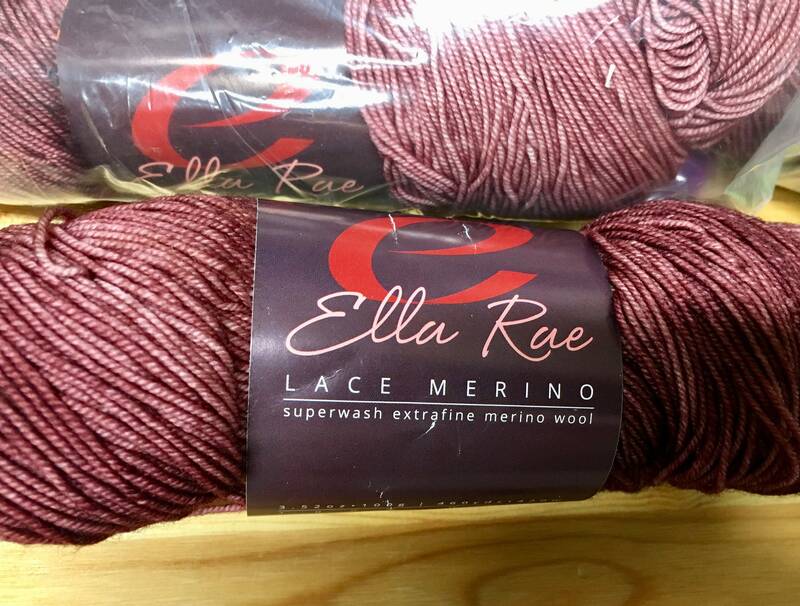 This yarn is a 4 ply yarn made from super soft 100% superwash Merino wool. 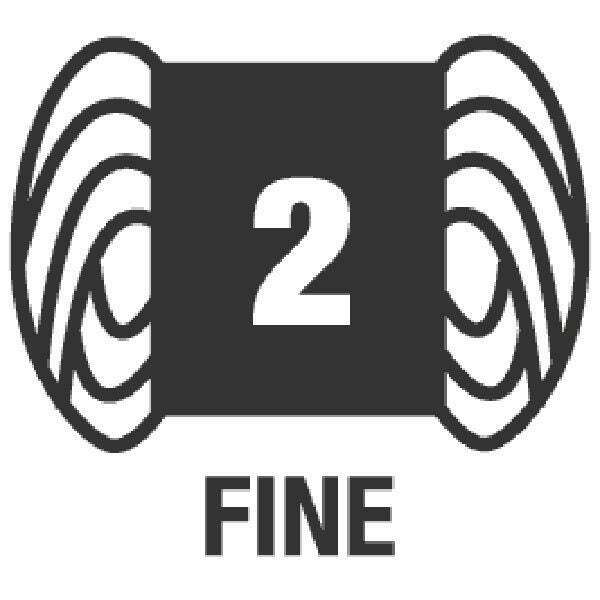 Gauge: 6.5-7.5 sts. = 1"